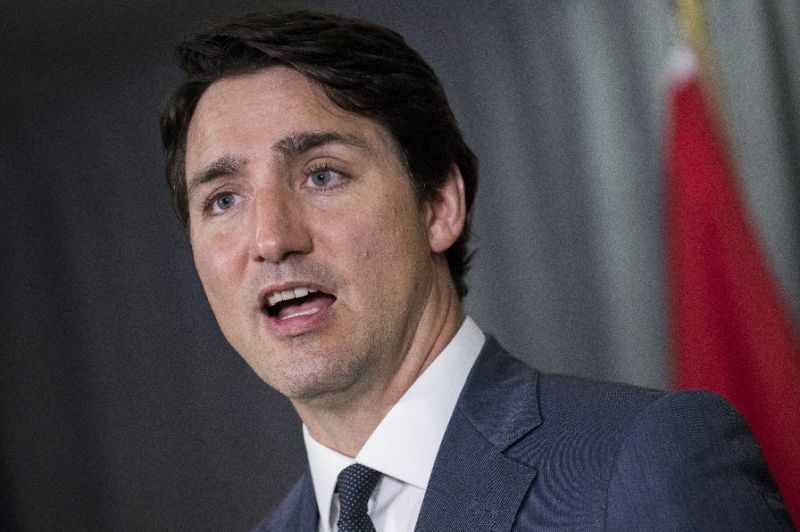 Canadian Prime Minister Justin Trudeau fired the country’s ambassador to China, John McCallum, on Saturday. The decision was taken after the former envoy made controversial comments on an extradition case, involving a senior executive of Huawei, reported BBC. In a statement, Trudeau said that he asked John McCallum to step down, but did not give any reason. “Last night I asked for and accepted John McCallum’s resignation as Canada’s Ambassador to China,” he said. He remarked the veteran diplomat had served Canadians honourably and with distinction with many positions in the cabinet and thanked him and his family for their service. On December 1, 2018 Meng Wanzhou, Huawei’s chief financial officer, was arrested in Canada at the request of the US for allegedly defrauding multiple financial institutions in breach of US-imposed bans on dealings with Iran. Both Meng Wanzhou and Huawei have denied the accusations. The detention, however, has soured Canada’s relations with China.